Exactly today on October 10th 10 years ago, Microsoft FSX was born and introduced to public!! HAPPY BIRTHDAY TO FSX!!!! 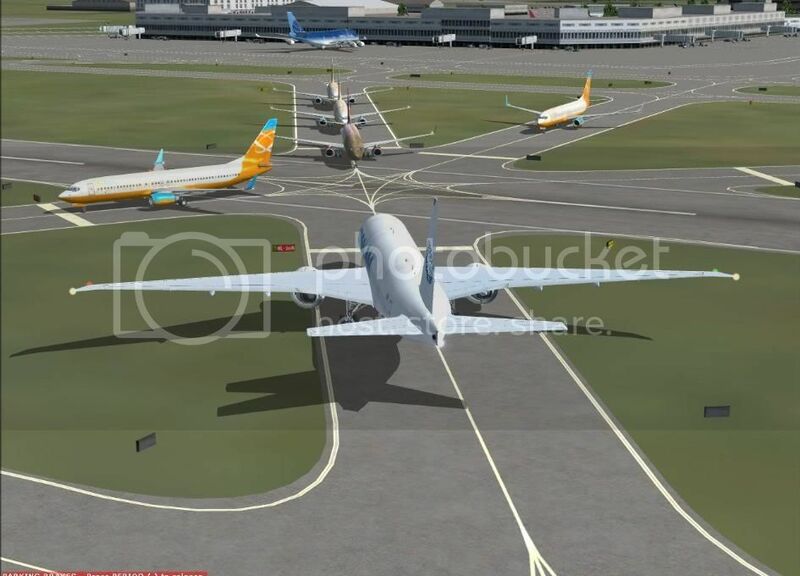 This is screenshot from my FIRST flight on FSX eight years ago where my 777 got stuck in taxiway traffic jam!! Happy 10th birthday to FSX and many many thanks to Bill Gates for introducing FSX to people! !